With any of our ‘ex factory’ designs, as featured in our online brochure, you the customer, can specify your specific needs. A wider door, ramps, work benches, extra windows etc. – you want it, we can build it. 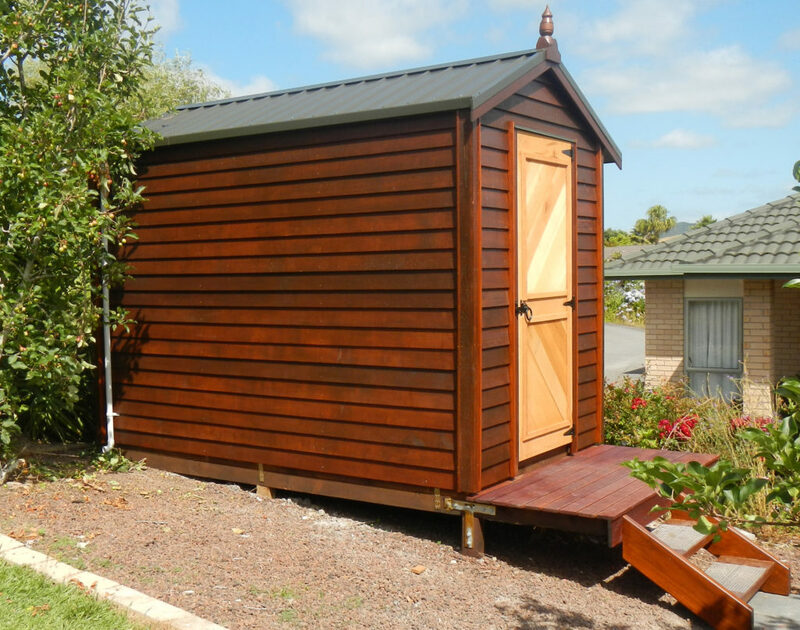 Any of our featured shed designs can be re-designed to suit your needs. For example the rotating desgin shown to the right is one of our standard sheds with a sliding pocket door and extra windows to the rear wall. Seen a design in our online brochure that you like but may need extras or changes for your specific needs? Simply contact us and get a no obigation quote for the design that fully suits your needs. And remember, BetterShedz™ Design, Build, and Install quality sheds – You have dreams – We can make them a reality.